Is your wedding in spring? We love to do floral designs for spring weddings! Some of our favorite flowers (as you may guess from our business name) are the spring blossoms of fruit trees. 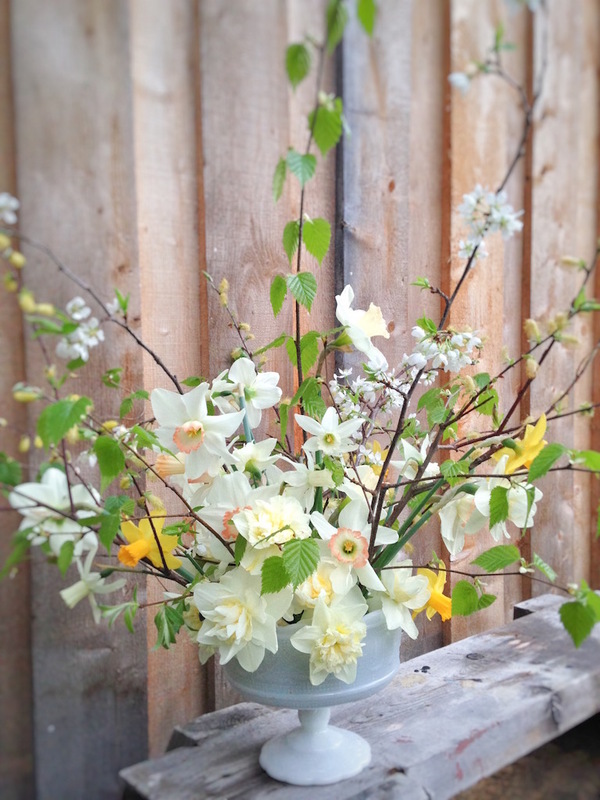 . . and tulips, daffodils, and the wild tree and shrub flowers found in the woods in springtime.